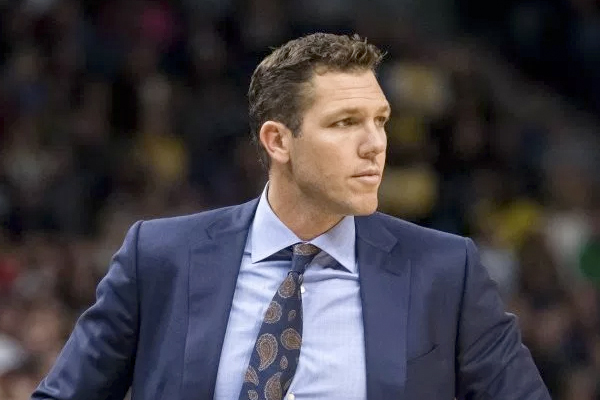 Just days after the Los Angeles Lakers parted ways with Luke Walton, he was hired by the Sacramento Kings as their head coach. Neither the Kings nor Walton waited long. Sacramento fired coach Dave Joerger on Thursday and Walton was dismissed by the Lakers just a day later. The Kings GM, Vlade Divac, met with Walton on Saturday and the two sides quickly came to the agreement. Walton was 98-148 with Los Angeles in his first full-time head-coaching job, missing the playoffs all three seasons. He also has experience as an assistant coach for Golden State. Walton takes over an up-and-coming team in Sacramento with several talented young players such as De’Aaron Fox, Buddy Hield, Marvin Bagley III and Willie Cauley-Stein. This season the Kings finished nine games out of a playoff spot and Divac is now counting on Walton being the one who can get the team back to being a contender.